We have supported Gloucestershire Orchards Trust (GOT) to publish four books about the history of orchards and fruit growing in the county. You can buy each of these books directly from the GOT online shop along with other books from the Gloucestershire Pomona series. 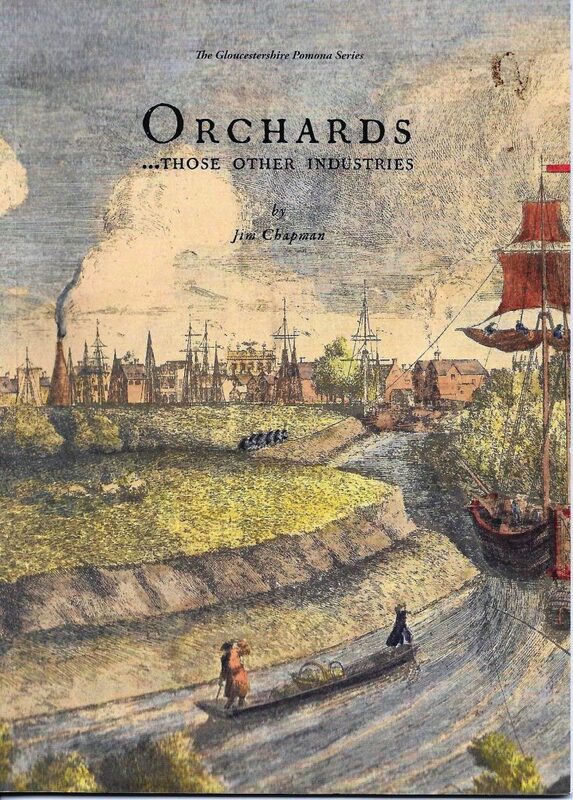 In his book about the history of Gloucestershire orchards and their support industries, Jim discusses the impact of milling and pressing methods, and the changes over time to available transport links and markets. He reveals how even the development of glass bottles led to major change to fruit production and has affected the choice of fruit grown. Martin Hayes’ take on the history of orchards is deeply personal and draws on his experiences as an itinerant labourer. In his book, Martin describes life on the road and work in the field. 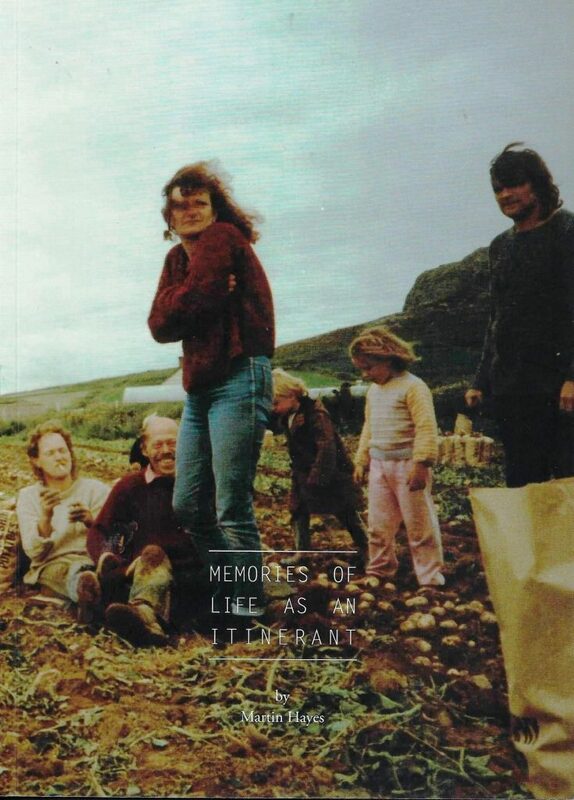 He write with great energy and provides a highly colourful description of a rapidly changing countryside. Charles Martell is an expert on the county’s fruit varieties and types. 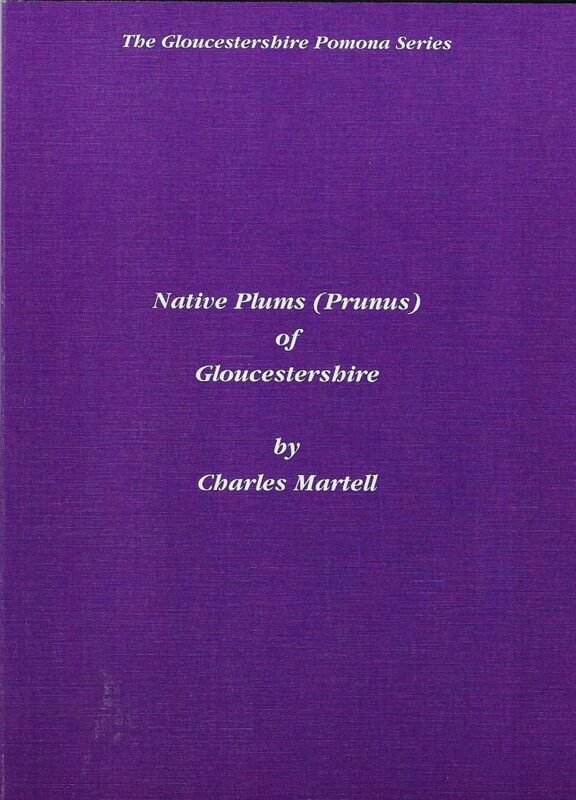 In this book, he identifies Gloucestershire’s stone fruit varieties and describes the difference between a plum, bullace, pruin and damson. He also provides a short history of how these fruits arrived in our countryside and have been used throughout history. Like Jim Chapman, Charles Martell is interested the historical movement of ‘wild’ fruit trees from Shadow Orchards into managed orchards. Finally, he describes how Gloucestershire Orchard Trust are planting a stone fruit heritage collection in their Longney orchards. Charles was inspired to write some of this book because of discussions at our Stonefruit Conference at Hartpury College in 2017. He has written two other manuals: Gloucestershire Apples and The Pears of Gloucestershire and Perry Pears of the Three Counties. Sometimes, as you drive down a country lane in the Three Counties, you might see fruit trees growing in hedgerows or on road verges rather than in a tidy orchard. These fruit trees are part of The Shadow Orchard and often have their origins in a time before cultivated orchards. They are often native trees or have been part of the landscape for a very long time. 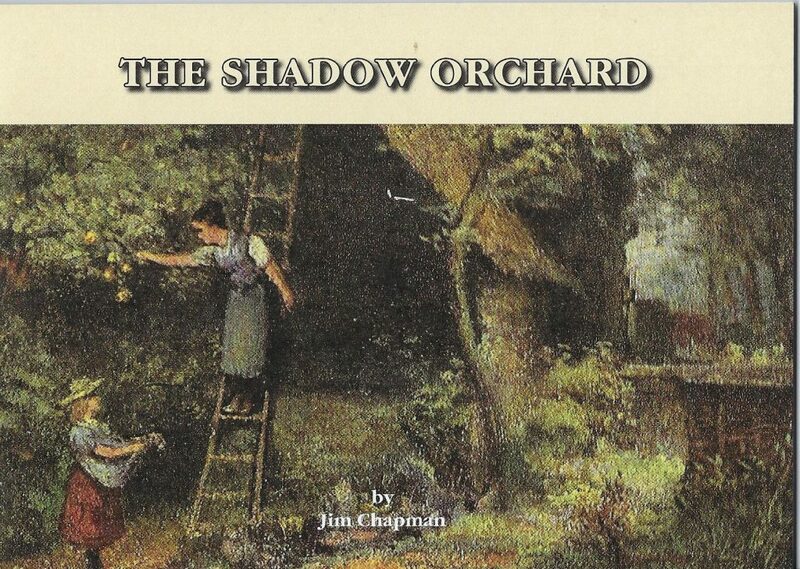 In this booklet Jim Chapman describes the types, uses and origins of these Shadow Orchards. He also explains why these trees are so essential to nature conservation and how best to look after them.